Michelle brings to Teater Realty confidence with a competitive edge. She’s direct & honest in her dealings, and loyal to the core. After graduating from Colorado State University, she pursued a career in Oil & Gas, dealing with property & land acquisition title work, where she later transitioned into the Construction realm of the world. She brings to the table a strong understanding of the housing industry as a whole, from land ownership & title chains, to the overall home building process. Serving others is when Michelle feels most fulfilled, both professionally and personally. Understanding people, making a difference, and building relationships is what she sets out to do each and every day.
. Since that time, he has been on a mission to help his clients through real estate transactions of all types in a smooth, reputable and expeditious fashion. 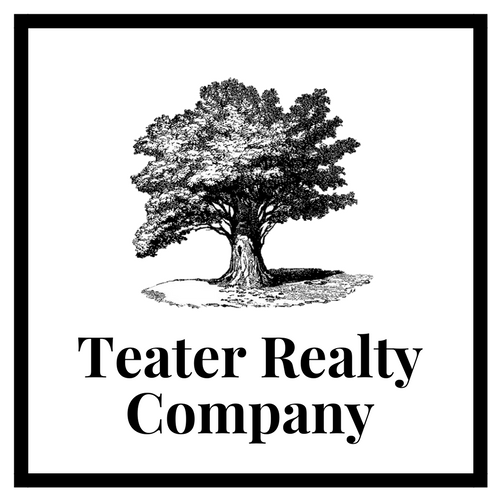 Pasco joined Teater Realty Company in 2017.